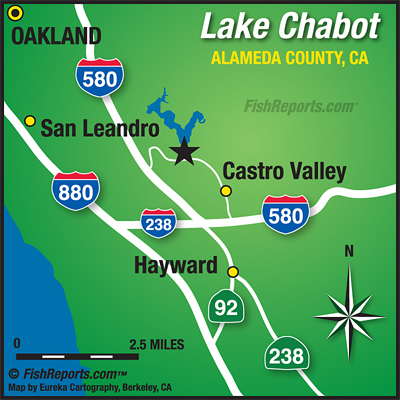 A great shore spot for catfishing at night is either Raccoon Point or the first dock on the West shore trail. Make sure to show up a little early, the first dock fill up pretty fast at night. During the day the Dam and Bass Cove have been great spots to catch catfish. Anglers have been using mackerel, chicken liver, anchovies and nightcrawlers to catch catfish. We only have a few more catfish plants left until we start planting trout again. 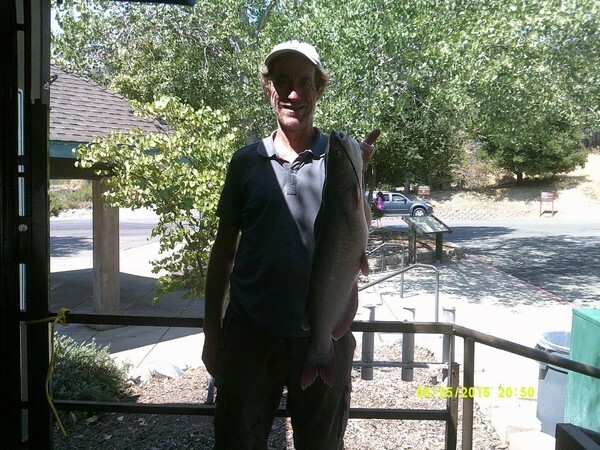 The trout are going to be in deep water so when trolling for trout make sure to play around with some weights about a foot from the lure or try drifting back by the Dam. Bass fishing already has been steady for the last several weeks with some bass anglers catching and releasing good numbers. If you do want to try your luck a couple good spots to fish for bass are near the Island or in Bass Cove using a drop shot rig, or weightless wacky senko. Please practice catch and release for bass, as they are not stocked into the lake and their population depends on you!